Custom Home Featuring an Indoor Basketball Court Completed & Designed by Southampton Builders LLC. Located in Geneva IL. We Service the Western Suburbs of Chicago. SPORTS COURTS & OUTDOOR LIVING AREAS. Southampton Specializes in Custom Designed Kitchens, Bathrooms & Finished Basements in Northern Illinois. 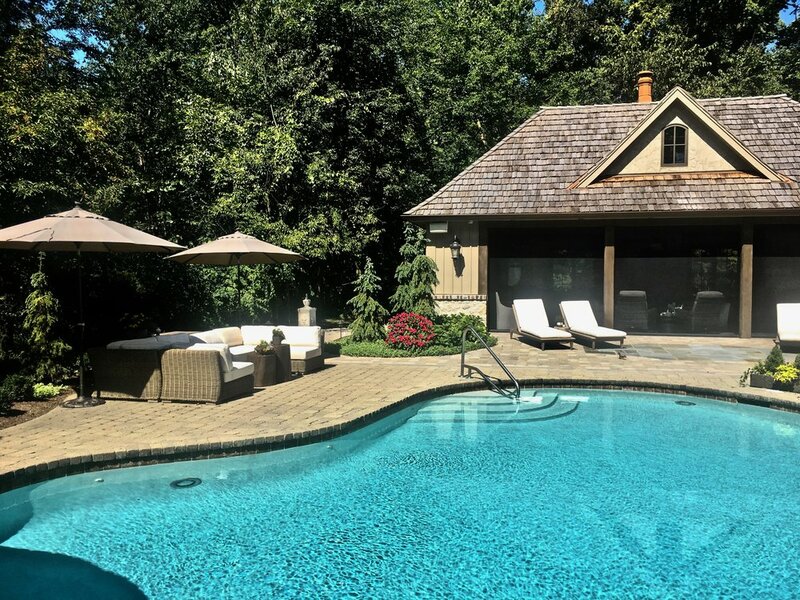 But Over the Past 30 Years Southampton Has Completed a Number of Special Projects for Clients Such As Indoor Sports Courts and Outdoor Living Areas & Pool Houses. Take A Look at a Few of Our Favorites! Thinking of Remodeling or Designing a Custom Home? Give us a Call, We Would be Happy to Help. 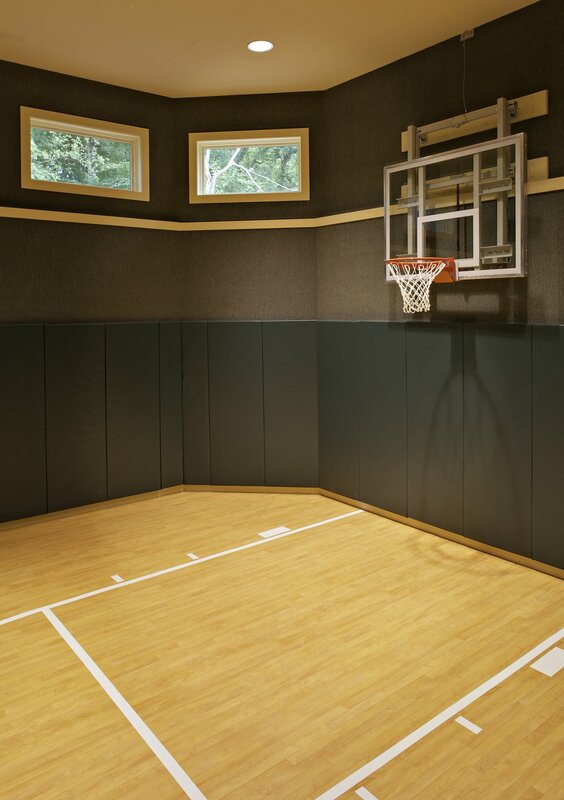 Building an Indoor Sports Court is a Great Way to Stay in Shape in Our Midwest Winters. Keep the Kids Busy and Practice Your Game All Year Long. 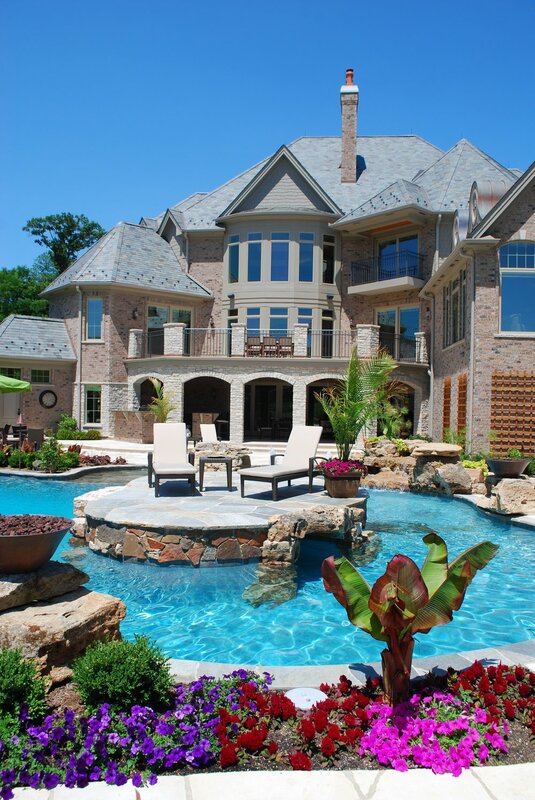 Or Maximize the Summer Months With a Backyard that Everyone Enjoys! 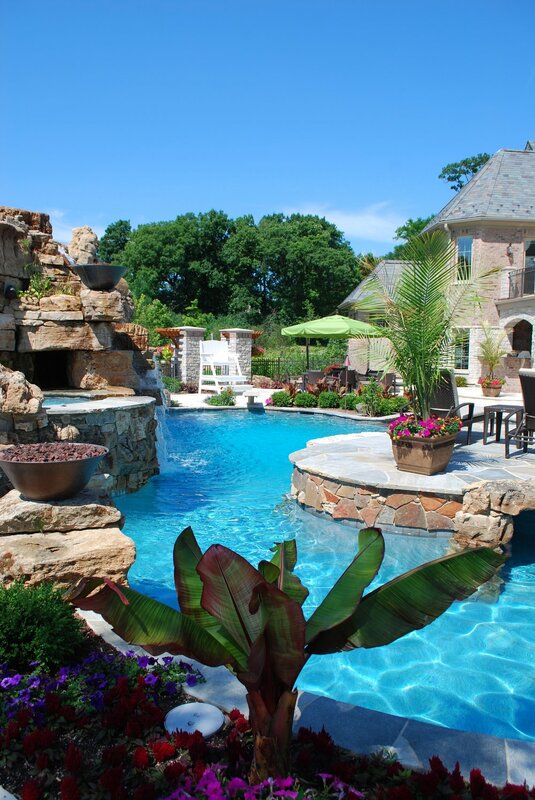 Outdoor Kitchens, Pool Houses or Custom Pool and Fire Pits- Southampton Has Experience in Creating Memorable Backyards. SOUTHAMPTON BUILDERS LLC IS LOCATED IN THE FOX VALLEY TOWN OF GENEVA IL. WE SERVICE THE NORTHERN ILLINOIS TOWNS LIKE ST. CHARLES, BATAVIA, WEST CHICAGO, WARRENVILLE, NAPERVILLE, BARRINGTON, SOUTH BARRIGNTON, INVERNESS, ELMHURST, GLEN ELLYN, DOWNERS GROVE, LOMBARD, OAK BROOK, HINSDALE, CAROL STREAM, SYCAMORE, GENEVA, NORTH AURORA, SOUTH ELGIN, BARTLETT, LONG GROVE, HUNTLEY, WOODSTOCK, HAMPSHIRE, & MANY MORE ILLINOIS TOWNS. 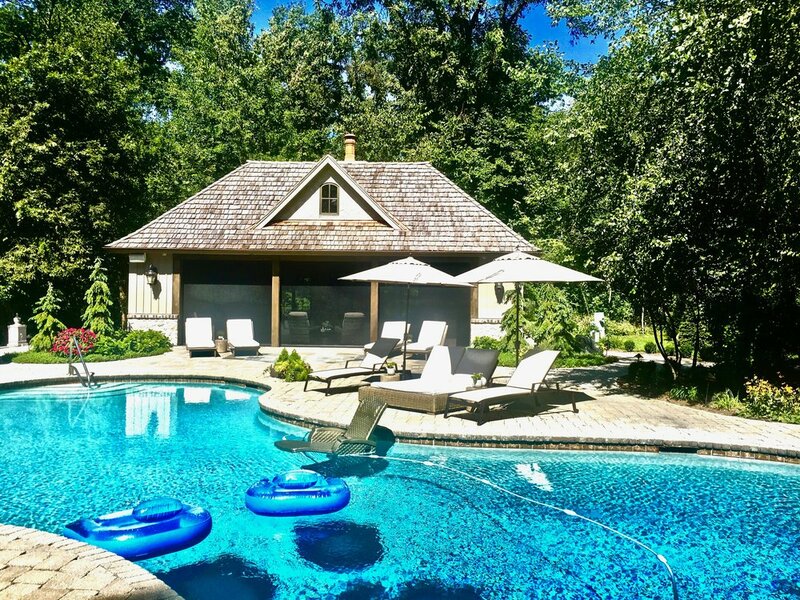 "Simply said, Southampton builds an excellent custom home. " We have used them twice in building us a new home. Each time we came away extremely pleased with both the building process and the finished product. 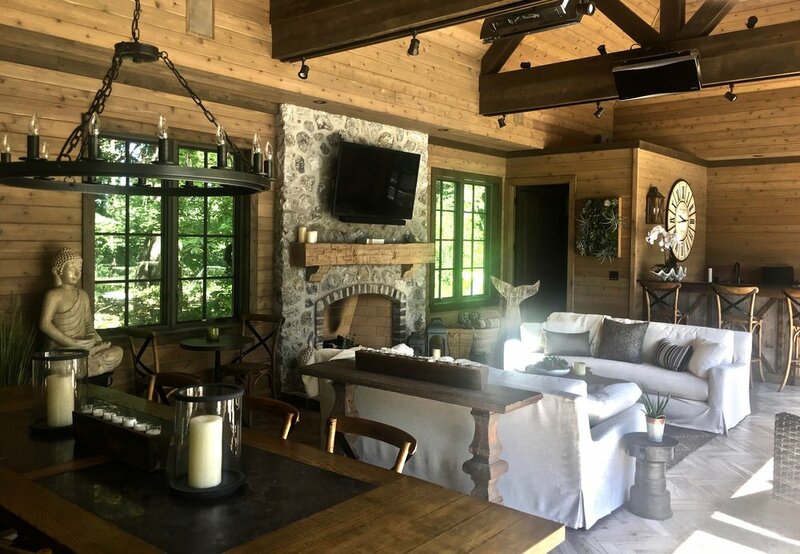 They truly transform a house into a home.